Between its multiple feature films, shorts and Agents of S.H.I.E.L.D., Marvel Studios has done an excellent job creating a cinematic universe that fans wish they could just step into and live in. Now, thanks to the new Marvel’s Avengers S.T.A.T.I.O.N. exhibit established at the Discovery Center in Times Square in New York, fans will actually have the chance to do just that. 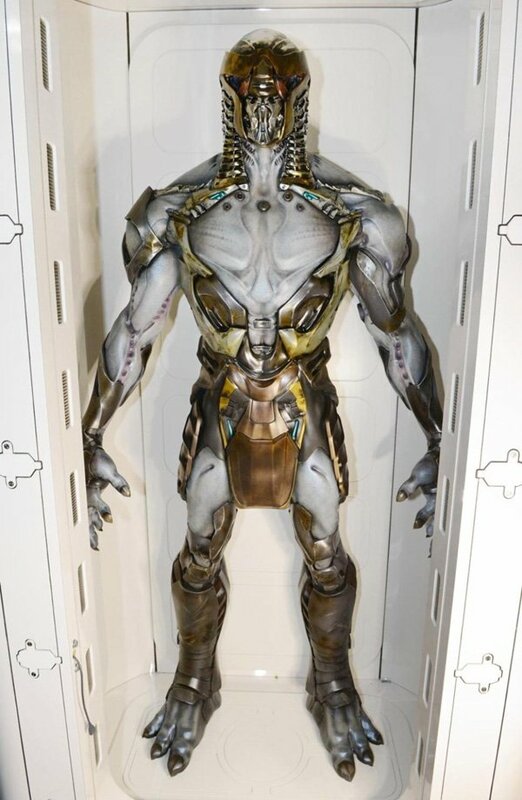 And even a Chitauri alien from the Battle of New York. Perhaps the coolest thing the place has to offer, however, has sadly not been photographed yet. In their preview article, the New York Daily News says that the Avengers S.T.A.T.I.O.N. 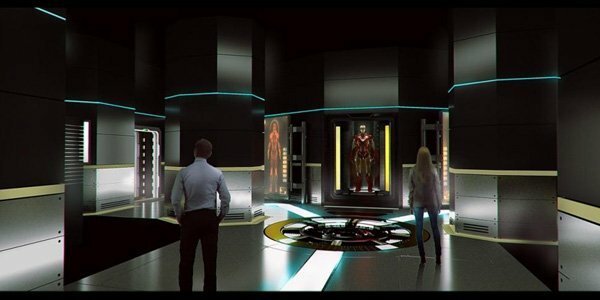 exhibit will actually feature a nine-foot tall, three-dimensional hologram of the Hulk, who attendees will see punch the wall so hard that the entire room shakes. 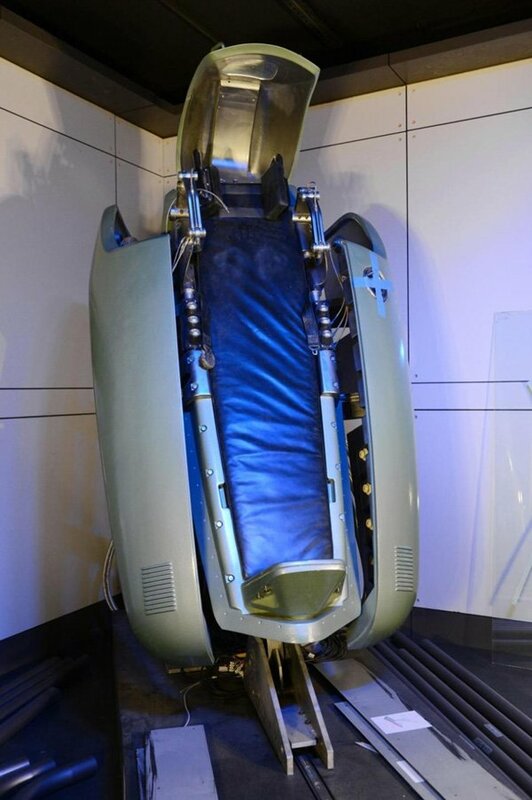 There is also a flight simulator that allows visitors to put themselves in Iron Man’s armor and navigate themselves using eye movement. The place seems like it could be fun for Marvel fans of all ages, but there is also an educational element for young visitors (who also get a special ID card as they enter). For example, kids reading about how Captain America was frozen alive back in the 1940s will also learn real scientific facts like how tree frogs have special hormones that allow them to survive extreme cold. The Avengers S.T.A.T.I.O.N. will open its doors this Friday, May 30th, and if you’re planning a trip you’re going to want to go before the exhibit shuts down on January 5, 2015. Adults tickets cost $27 while tickets for children aged 3 to 11 will only cost $11.